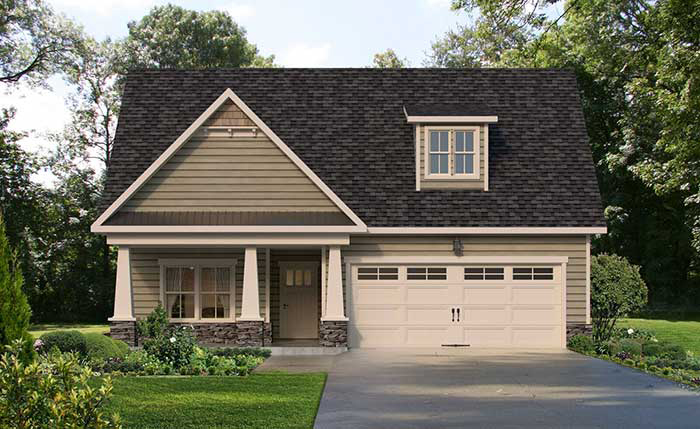 The Abbeyville II extends the floorplan of the Abbeyville by replacing the half-bath with a staircase leading to additional living space on a second floor. A house must be personalized to fit the specific needs of the family that is living and making memories within. 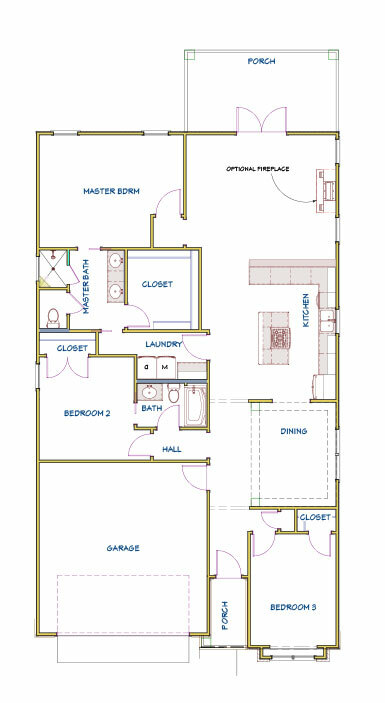 Therefore, three options are available for the upstairs portion of this home to include: a bonus room; a bonus room and bathroom; or a bonus room, bedroom, and bathroom. Building your home in the exclusive, gated Highlands Cove community will allow full access and enjoyment of the Clubhouse, Pool, and Central Park.